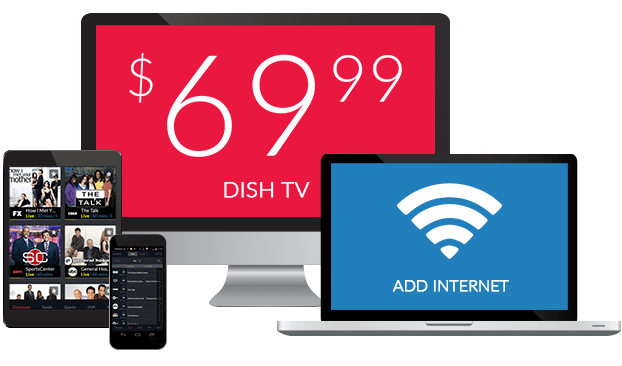 What Channel is Home Shopping Network on DISH? Home Shopping Network is on DISH channel 84. Browse the hottest new products from the comfort of your home. Home Shopping Network brings to you household products, furniture, electronics, makeup, clothes, accessories, gifts for him and her, toys for children, and more. Every product under the sun can be found on Home Shopping Network, your home shopping source.